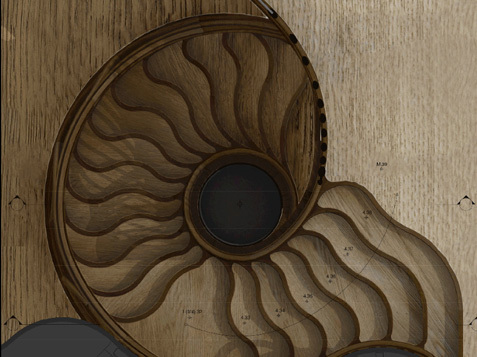 Works on the implementation of very special stairs are coming closer and closer to their completion. On Monday, 16/04/2018 The HIDE restaurant at 85 Piccadilly, London will be open to the public, and so will be the StairStalk stairs - the result of our long-term cooperation with the designers from Atmos Studio http://www.atmosstudio.com. Please, visit our gallery, in which the successive stages of the StairStalk project will be presented: from conceptual works, through factory and assembly works, to the final completion. We have just introduced new, very interesting materials into our offer. 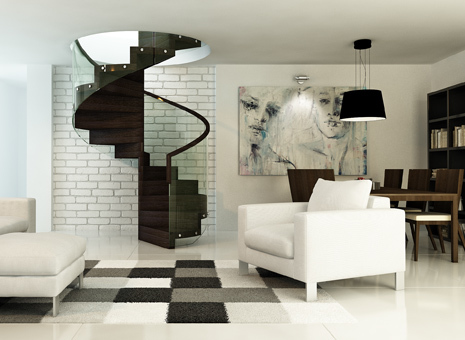 Now, we offer Zig-Zag stairs and cantilevered stairs in BLAUSTAHL and CORIAN. 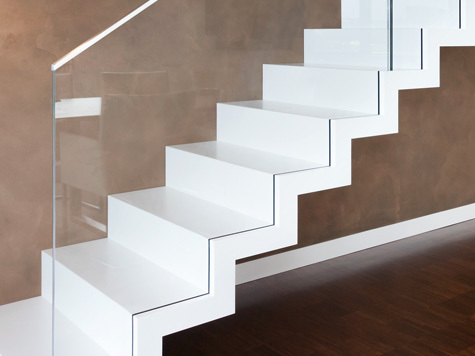 Examples of implementation of the new materials can be seen in our stair gallery under numbers ST887 and ST990. 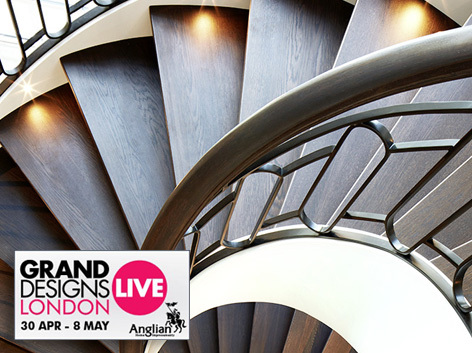 For the 7th time in a row we are exhibiting at the Grand Designs Live show at London ExCel, 29 of April -07 of May. 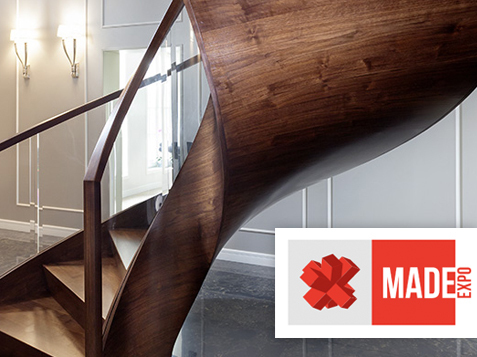 If you are looking for a bespoke staircase for your project come along to discuss what we can do for you. Look forward to seeing you there!! We are on stand B260. It gives me great pleasure to invite you to the Made Expo Fair, to be held in Milan from the 8-th to the 11th of March We are located in Hall 7, stand number F18. I look forward to seeing you at the venue. We are exhibiting at BUDMA 2017 Fair. You are cordially invited to meet us on stand no. 47, hall 3A, on 07-10.02.2017. 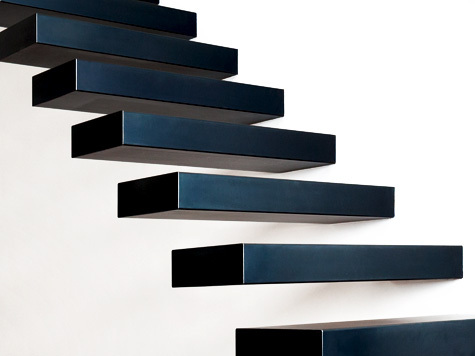 We are happy to inform that for the first time our stairs will be presented in Italy. 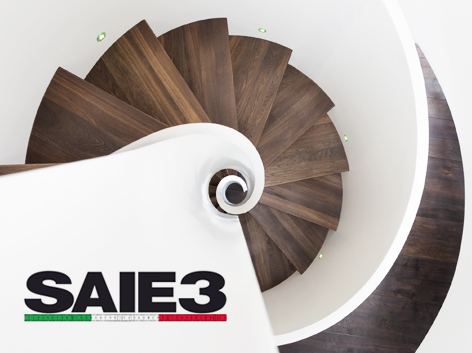 You are cordially invited to the SAIE3 Exhibition in Bologne, stand no. C103 on 19-22.09.2016. 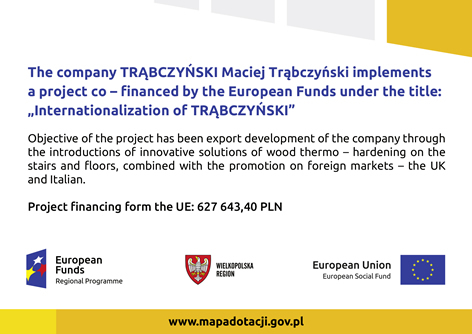 IMPLEMENTATION OF THE "INTERNATIONALIZATION OF TRĄBCZYŃSKI COMPANY" PROGRAM. We are pleased to announce that on the 29th of April we signed an agreement with the Board of the Wielkopolska Region for the implementation of the "INTERNATIONALIZATION OF TRĄBCZYŃSKI COMPANY" program on the UK and Italian markets. The program will cover 2016-2017. Please contact Mikolaj Trabczynski, schody@trabczynski.com.plfor more information on the progress of the program. 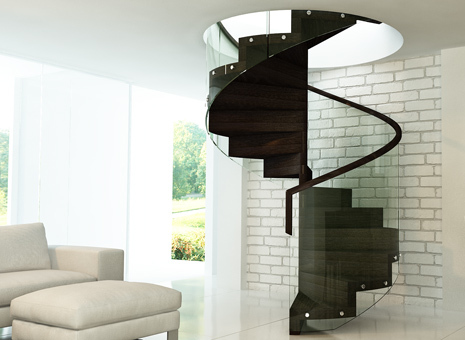 We invite you to make yourself acquainted with product specification document for our ZIGZAG staircases with glass balustrades. 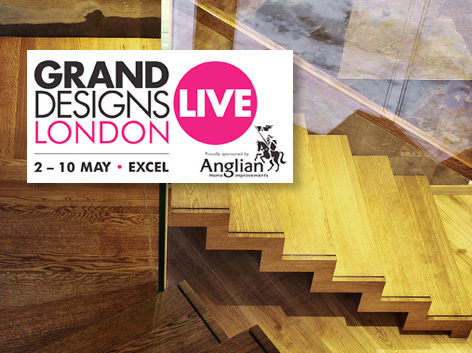 We thought you would be interested to hear that we are back at the Grand Designs Live exhibition at the Excel centre in London, from 2nd to 10th of May 2015. If you would be interested in meeting us and hearing more about the exciting projects we have completed and the exceptional level of service we can offer, please come and see us. Find us in the Grand Build section, stand no. 389. 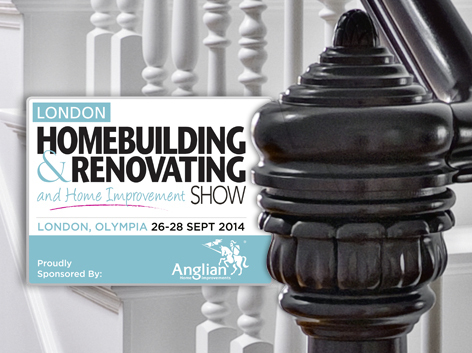 We are exhibiting at Homebuilding & Renovating show at London Olympia, 26-28 of September. 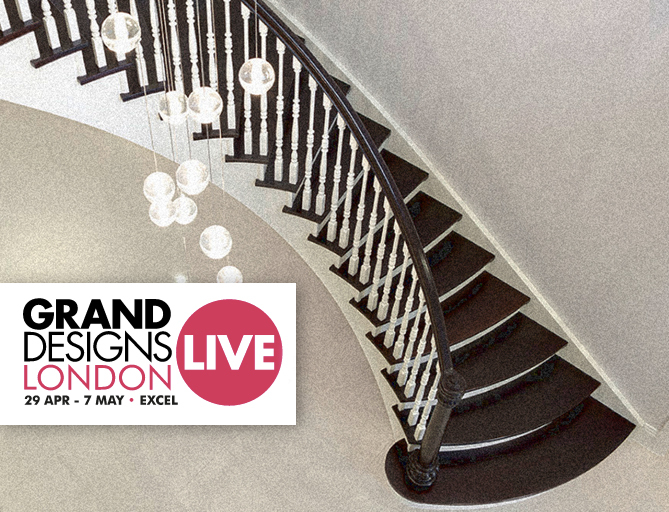 If you are looking for a bespoke staircase for your project come along to discuss what we can do for you. Look forward to seeing you there!! We are on stand C72. 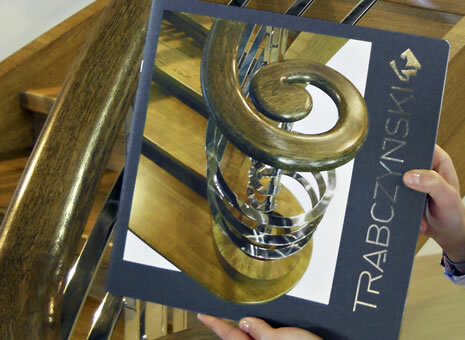 The introduction of the new catalog Trąbczyński Stairs at Budma Fair Poznań 2014. Downloadable PDF version of the catalogue available in our website gallery. 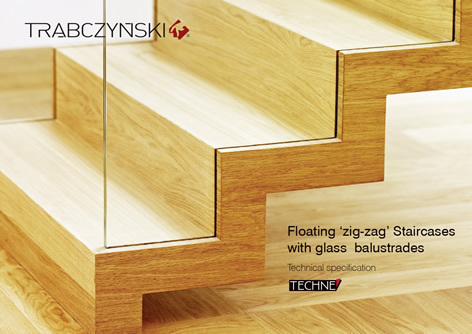 TRĄBCZYŃSKI product offering has responded to the very latest design modes. 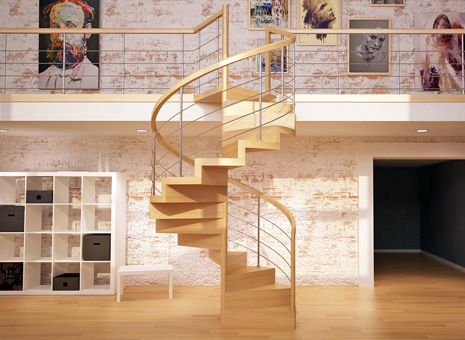 We now offer new variations on the theme of contemporary bespoke spiral staircase solutions. 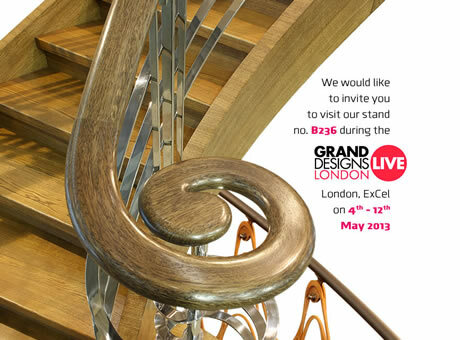 We cordially invite for visiting our stand at GRAND DESIGNS LIVE exhibition. The Exhibition will take place in London ExCel between 04th and 12th of May. Our stand no. is B236. 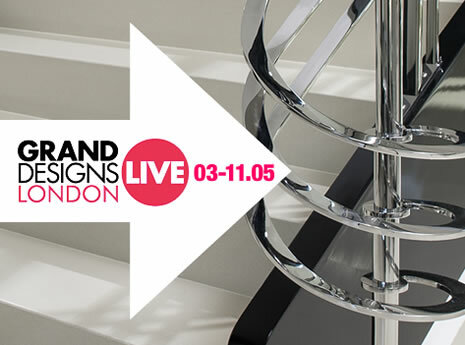 We will be presenting new line of stainless steel balustrades in ARTDECO style and also BOLEFLOOR unique flooring which has been recently added to our offer. ( up to 6.0m for special orders ). ( 450mm for special orders ). The Bolefloor boards are suitable for underfloor heating. GDS company extends their offer with highest quality multilayer engineered flooring- ROYAL FLOOR. 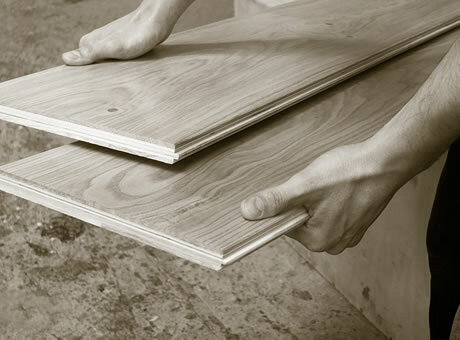 The thickness of the boards is 20mm , the width is between 200mm and 300mm and the length is up to 6.5m. 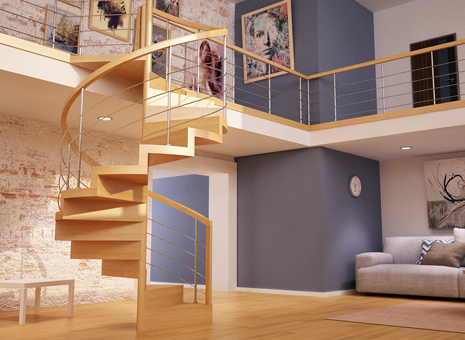 The flooring gets factory finishing with hardwax oil or high quality lacquer. ROYAL FLOOR is suitable for underfloor heating. 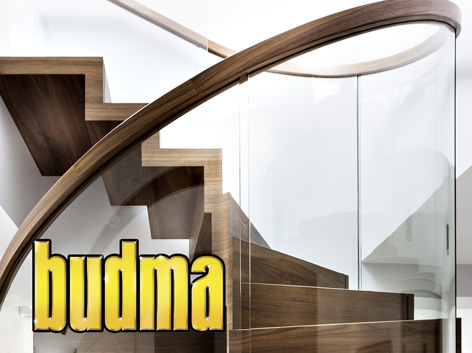 ( Poland ) was the place where we presented new and very attractive materials used in our staircases. 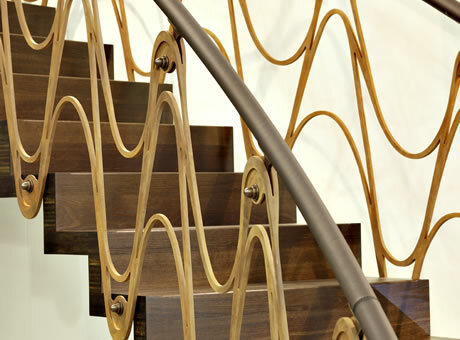 We presented curved Zig-Zag stair made in smoked oak with balustrade made of Corten Steel and brass . The handrail was finished with high quality leather.